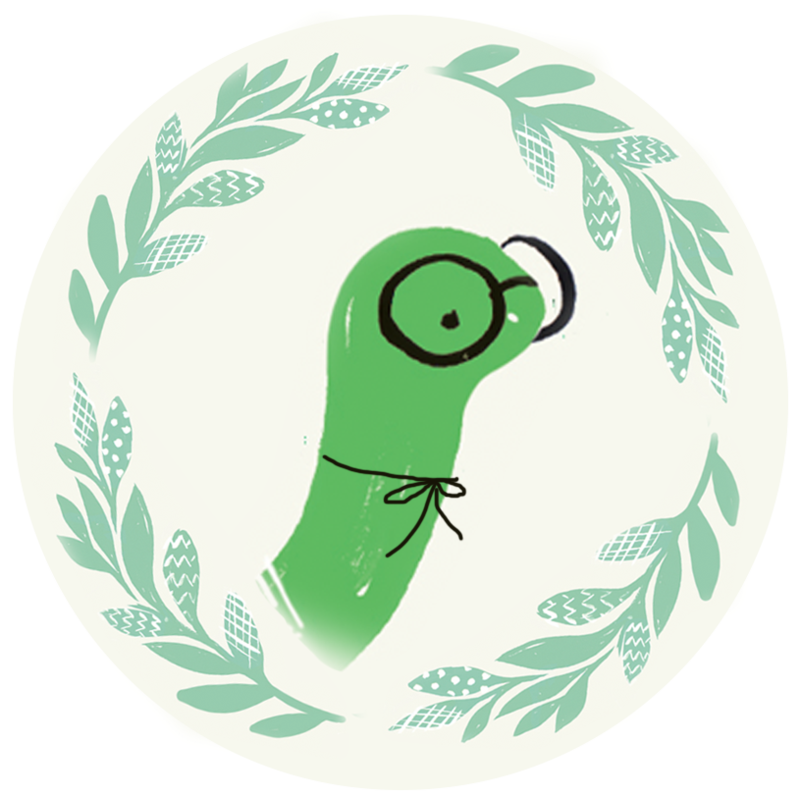 New Heather Ross, Echino, Melody Miller and More @ Fabricworm! 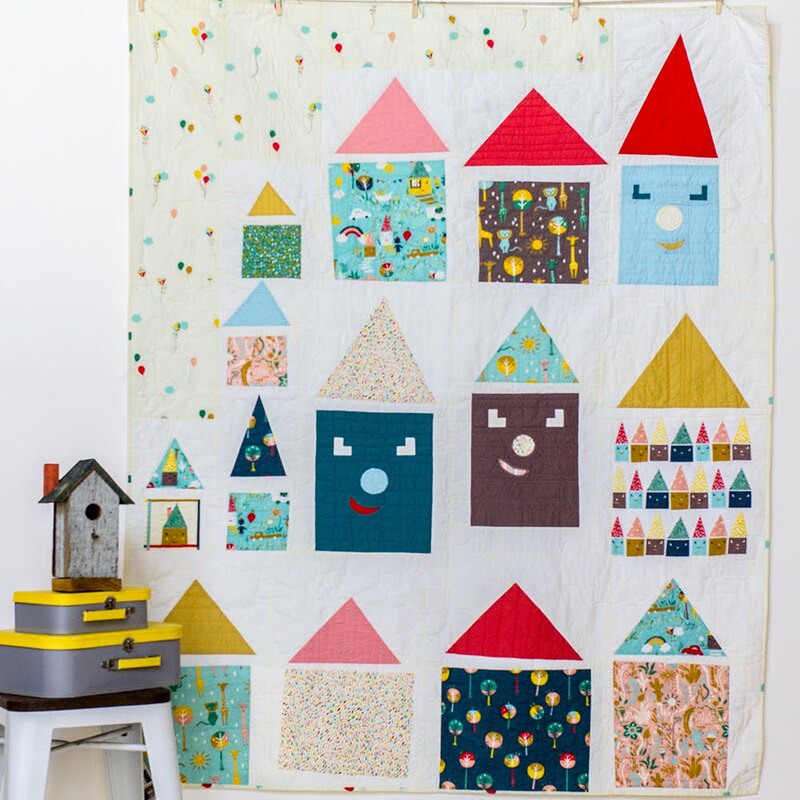 Nursery Versery by Heather Ross! 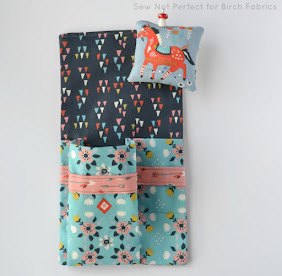 Heather Ross' New Nursery Versery Fabric! 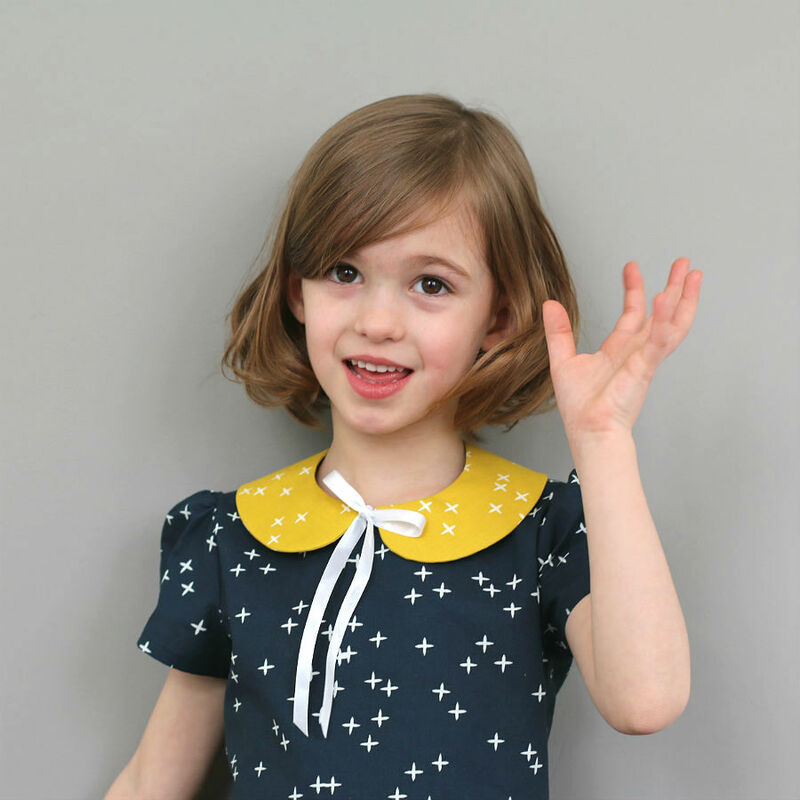 Melody Miller's Ruby Star Spring 2012! Check out this awesome sofa from Melody's Booth at Quilt Market! Brand New [Echino](http://www.fabricworm.com/ecdebyetfufo.html) Ya'll! These prints are so fun and we love the sense of humor in the glasses wearing dear print! As always the colors are saturated and striking! 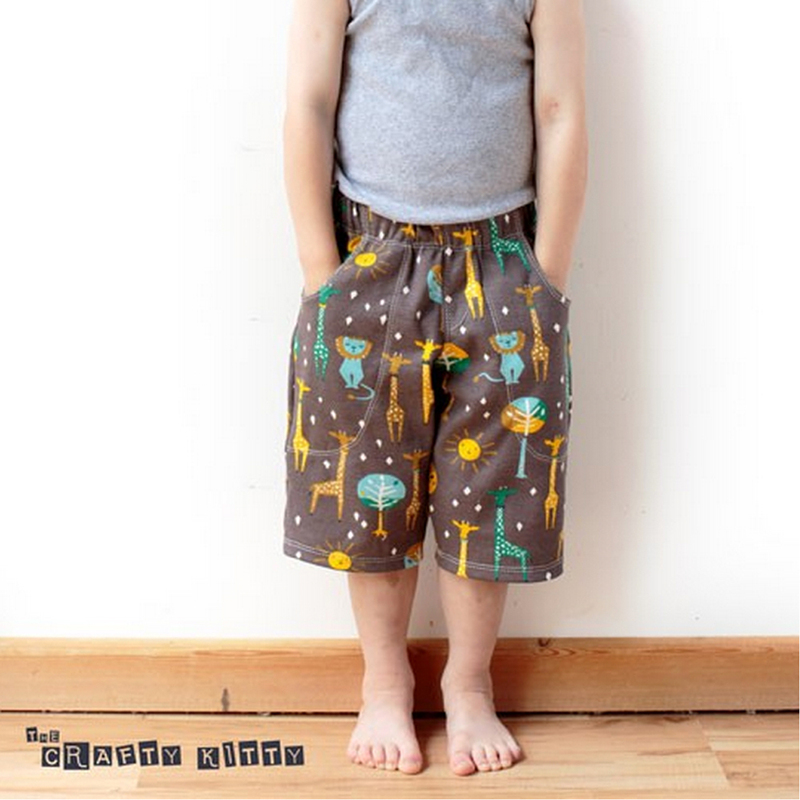 This collection is split between cotton/linen canvas and a nice lightweight linen/cotton blend. 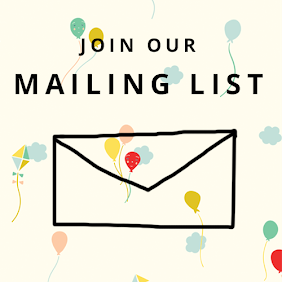 Make sure to check the fiber content descriptions if you are interested! We are absolutely in love with [Nani Iro'](http://www.fabricworm.com/naitofornair24.html)s ethereal style and effortless beauty. 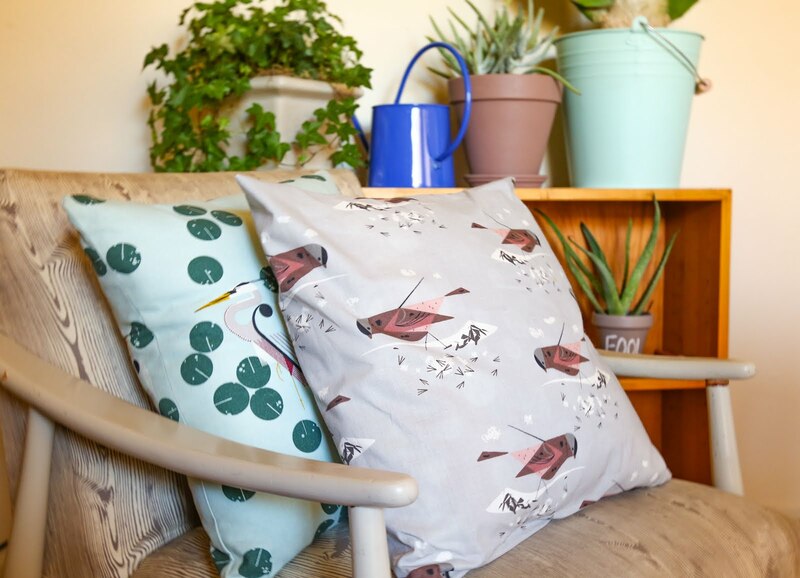 These designs are printed on a delightfully soft double gauze cotton. They would make absolutely dreamy throw blankets! See all the prints [here](http://www.fabricworm.com/naitofornair24.html). Check out all the brand new and cute novelties we've received from Kokka Japan! We have always had a huge soft spot for Japanese fabrics in our hearts, and we are really happy to have received these really cute ones! How darn cute are these kitties?! 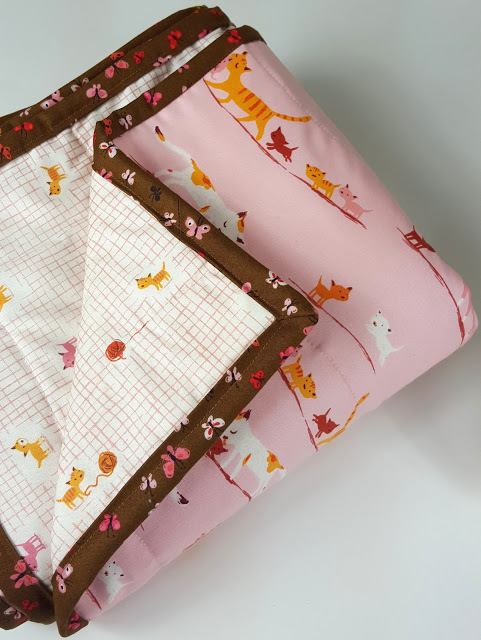 We love the folky-retro charm of these calico kitties and their floral coordinates! In the Kitchen by Alexander Henry is available in bundles too! 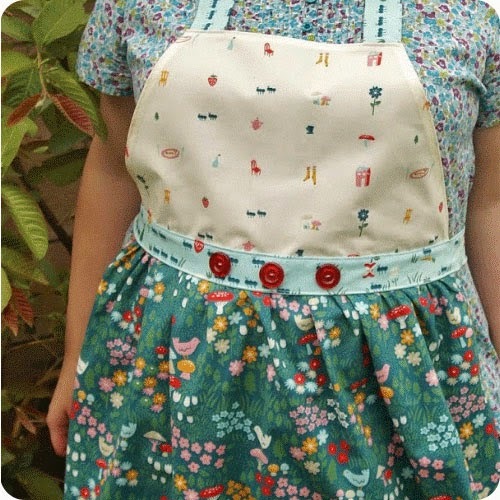 Sweet Tea by Anthology Fabrics! 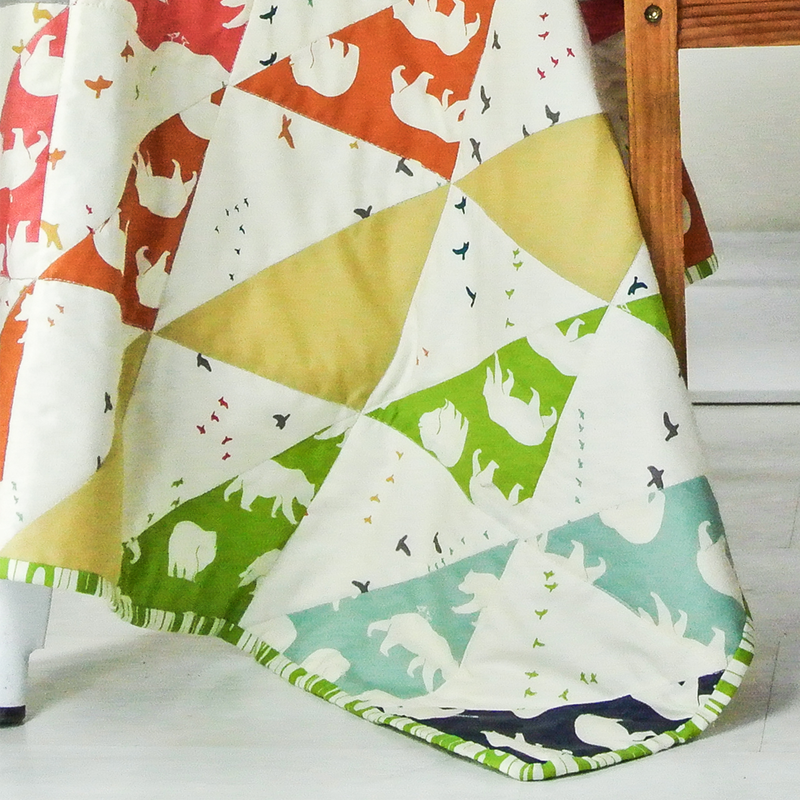 [Sweet Tea by Anthology Fabrics](http://www.fabricworm.com/swteabyan.html) is the sweet Southern Belle of the Ball. The colors are soft, feminine and perfect for a simple summer night dress! 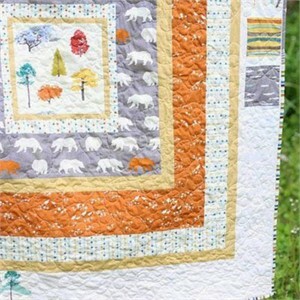 Modern by Robin Zingone is a drool worthy selection of stash builders, perfect for quilting projects and so much more! We have the collection broken into two bundles. Enjoy! Pink LIght's collection for Robert Kaufman is made of sugar, spice, and Everything Nice! (Just like us girls). These would make a sweet gift for a baking friend. Check out the entire collection right here. 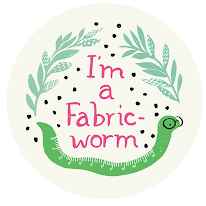 All Fabricworm Custom Bundles are Available in yardage and fat quarters! 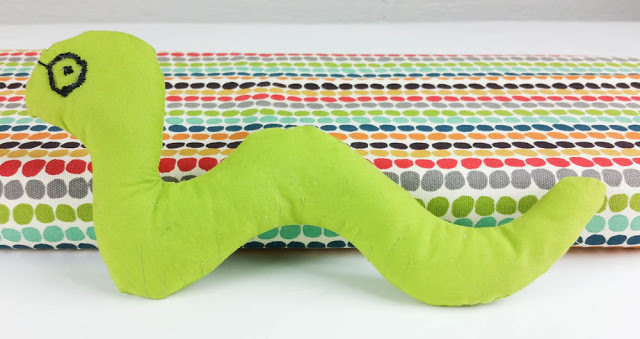 Toddler Bedding Kits & Tutorial! 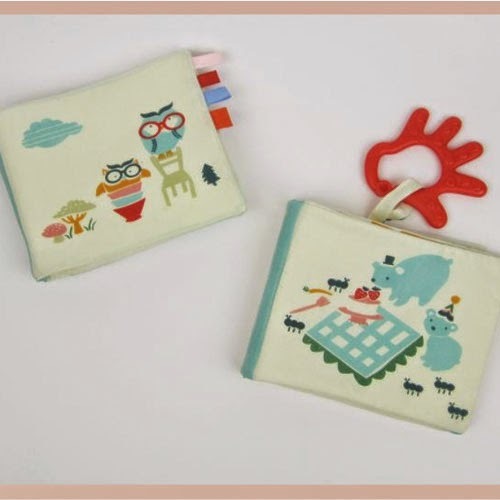 We could not resist making toddler bedding sets from the Scamper and Storyboek 2 collections. 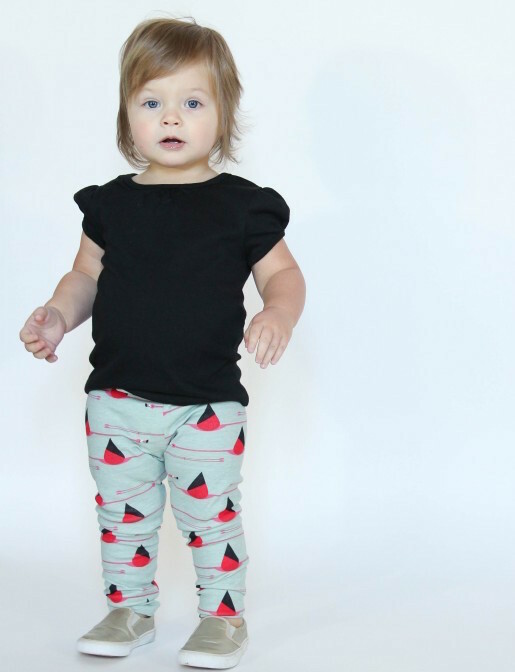 The sets are completely customizable and will make any toddler very happy. 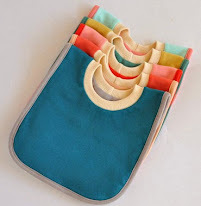 And the fact that the fabrics are organic will make the parents happy too. 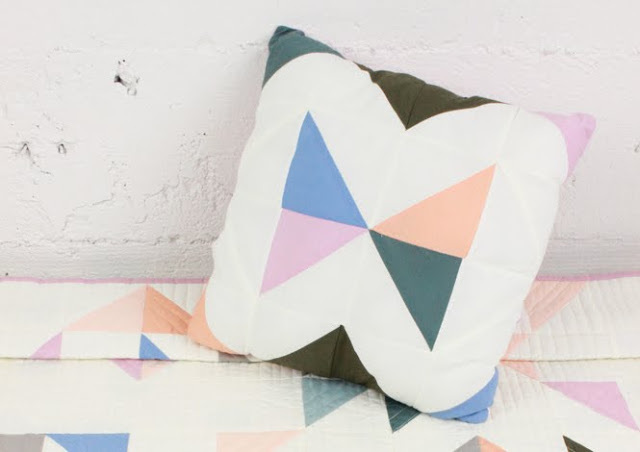 It should almost be a secret how easy it is to make these amazing bedding sets. 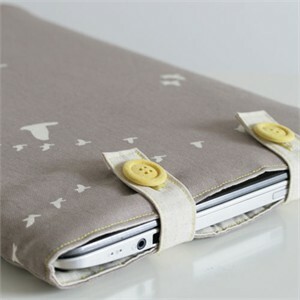 We have made also made a kit available for Scamper and Storyboek two with the fabrics pictured. The kit includes a duvet cover, one standard pillow case, and fitted sheet! 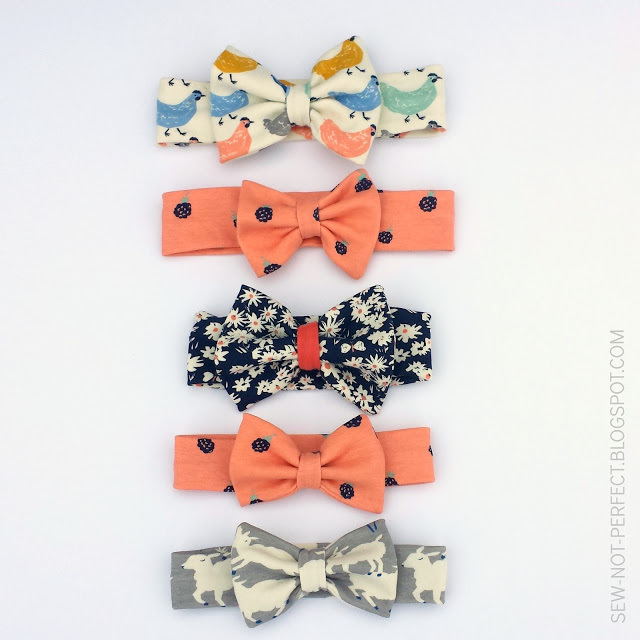 And you can follow Melissa's step by step tutorial over on our blog! And In Storyboek II also! That's it for us this week! 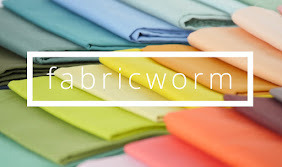 Don't forget to use your "bulk10" coupon code for $10 off any of your purchases of $100 or more only at Fabricworm! A Feast for the Fabric Loving Soul! Chicopee by Denyse Schmidt Pre-Cuts! 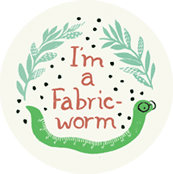 There's a sale every day at Fabricworm! 15% Off Lilly Belle by Bari J! 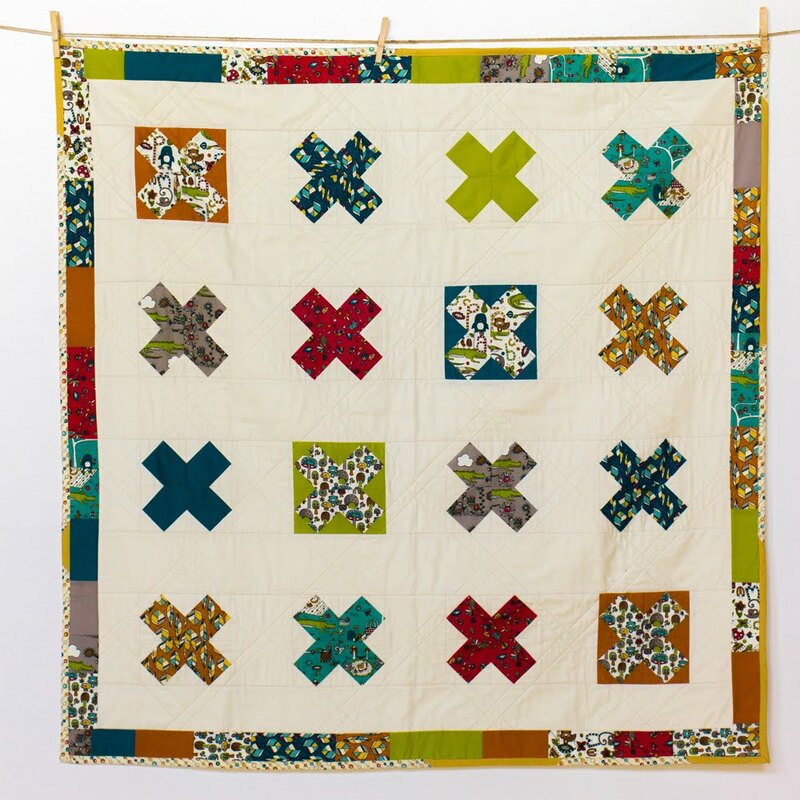 Remix by Ann Kelle is Back!